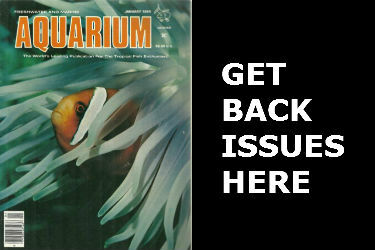 Find Freshwater And Marine Aquarium Magazine Back Issues to complete your collection. We offer back issues, hard to find copies and new digital subscriptions of Practical Fishkeeping Magazine at 38 % off. 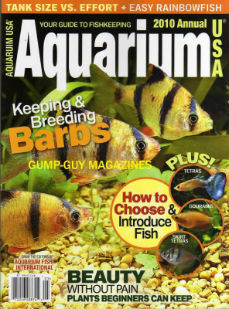 While Freshwater And Marine Aquarium (FAMA) is no longer published as a stand-alone magazine, its most popular columns can now be found in FAMA's sister fishkeeping magazine, Aquarium Fish International (AFI). 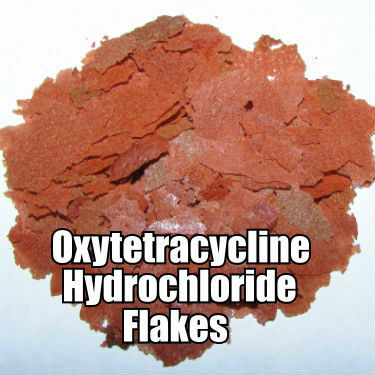 FAMA feature article authors will be appearing in future issues of AFI, as well. FAMA fans can therefore still get their monthly dose of the columns and expert writers that made FAMA their favorite fish magazine. Aquarium Fish International.